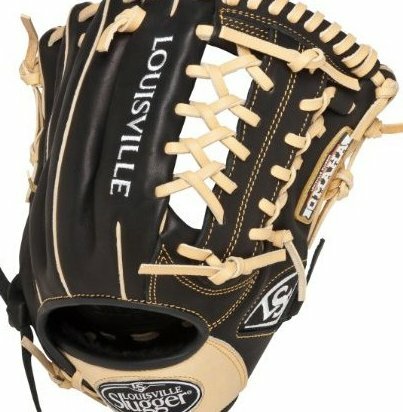 Size: 11.5" Baseball Infielders Gloves. Premium grade, oil treated leather for soft feel and lasting shape. Manufacturer's warranty: 1 year limited. Model: Fgof14-Bk115.